Thankfully the team at Toyota’s UK manufacturing plant at Burnaston agree, as they will be generating around this much power every year thanks to a clever new solar panel array being installed at the site. The solar array will cover 90,000m2 of industrial land and will consist of around 17,000 panels – enough to cover almost four and a half football pitches. The energy generated by the solar panels will be used to help reduce the plant’s carbon footprint, saving up to 2,000 tonnes of CO2 emissions a year – about the same weight as 260 double decker buses all coming along at once. So where will all this power go? 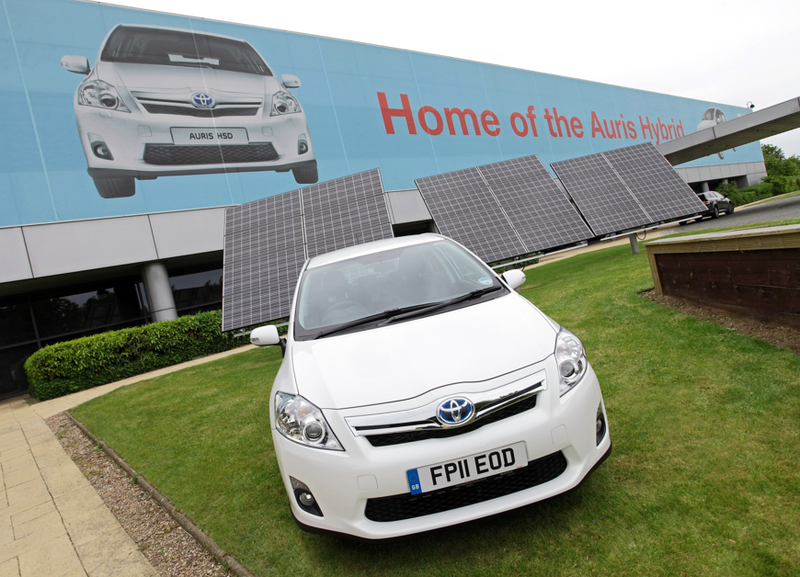 When fully operational the solar array will be capable of supplying enough energy to build approximately 7,000 cars a year at the Derbyshire-based plant, where Auris, Auris Hybrid and Avensis are manufactured. With the petrol prices are on the up and up it is about time Toyota thinks about alternative fuel e.g. Solar Power i.e. solar cells mounted on the roof could charge the batteries and the engine also will help once it is turned on. What effectively will happen is that the solar cell will chanel the solar energy into the battery and when the engine is turned on and the car is driven it will continue to charge the battery so that the dependence on petrol will be reduced and in time when sugar cane fuel or other fuel comes on stream the petrol will be permanently replaced by the other man made fuel. 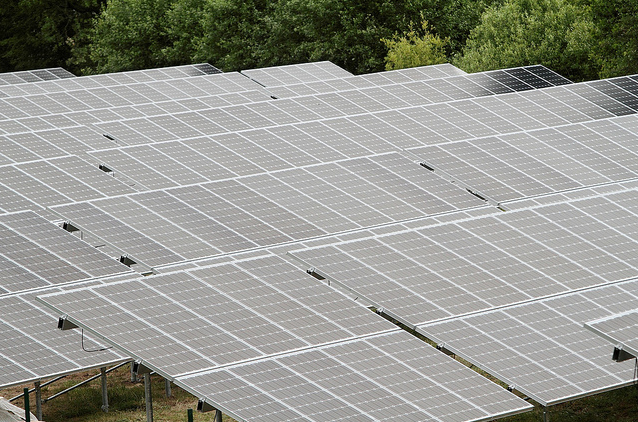 Solar power can still continue to contribute to the vehiole efficieny. I have other ideas about car body. Nice ideas Robin. At Toyota we are currently exploring alternative fuel options with our Hybrid Synergy Drive and hydrogen fuel cell vehicles. To read more on Toyota’s electric and hydrogen concept vehicles click here. This is great news to see, Toyota are leading the way for clean, environmentally friendly and realistic cars of the future. Knowing that these cars are produced with the help of solar energy makes them even more appealing to customers seeking a clean and cheaper way to travel. Good story. Have a question, though: Shouldn’t the headline read, “…embraces an array of technologies…”? How can one embrace an array of technology, when there must be more than one (of something) to form an array? Otherwise, “carbon footprints” aside, implementing new ways of making and using energy is always a good idea. Good spot, Mike S – we’ve now changed the headline. Glad to see our readers are paying close attention! It’s really good to see initiatives like this popping out in UK, we really need more sustainable and renewable energy sources. Keep up the good work guys!